From Pesos to Parasailing, All You Need for the Whole Family to Fiesta! Mexico has become a popular family vacation destination, with resorts catering to parents and children of all ages. Over 5.3 million tourists visit Mexico annually. 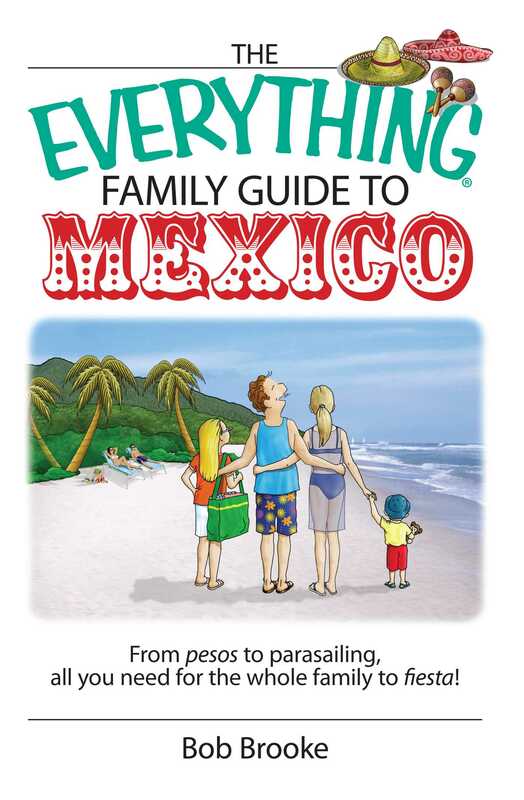 The Everything Family Guide to Mexico is the travel handbook for the adventurous and cautious family alike. With a historical and cultural overview of Mexico and special attention given to family-friendly destinations, this is the all-in-one travel planner for any family. With extensive coverage on finding deals online, cruising to Mexico, budgeting, and arranging outdoor and rainy-day activities The Everything Family Guide to Mexico is a one-stop resource packed with exciting ideas and useful tips for the perfect family vacation!